A native of Taylortown, Texas, Duane (“Ace”) Allen had formal training in both operatic and quartet singing before becoming a member of the Oaks in 1966. He is a member of the Texas Gospel Music Hall of Fame and has written a book on the history of Gospel music. He also holds an honorary doctorate from a Christian college. Duane graduated from Paris Junior College, and then Texas A&M University at Commerce, Texas. He received a B.S. in Music from Texas A&M, studying with Metropolitan Opera stars Richard Webb and William Abbott. For his classical music degree, Duane concentrated on voice, piano, and composition. He has received the Distinguished Alumni Award from both Paris Junior College and Texas A&M. He and his wife Norah Lee underwrite a scholarship fund for Texas A&M University Department of Music students. During the time he studied at Paris Junior College, two operettas were written based on Duane’s life—one entitled “College Go Round” and the other entitled “Let’s See Paree (Paris).” He received a music scholarship to Texas A&M, and while he was a student there he starred in a lead role of “Annie Get Your Gun.” He also sang in an elite chorale group, which toured through the United States, as well as internationally. In 2014, Duane received a special honor from his hometown community of Cunningham, Texas. On April 15, Lamar County officials dedicated the Duane Allen Memorial Bridge on the newly designated Duane Allen Road. The bridge crosses the Big Sandy Creek just a few hundred yards from where Duane was born and raised on the Allen family farm. While in Lamar County for the event, Duane and Norah Lee presented a check to the Red River Valley Veterans Memorial in Paris, Texas. Proceeds were used to support the memorial and to honor family members who had served in the military. 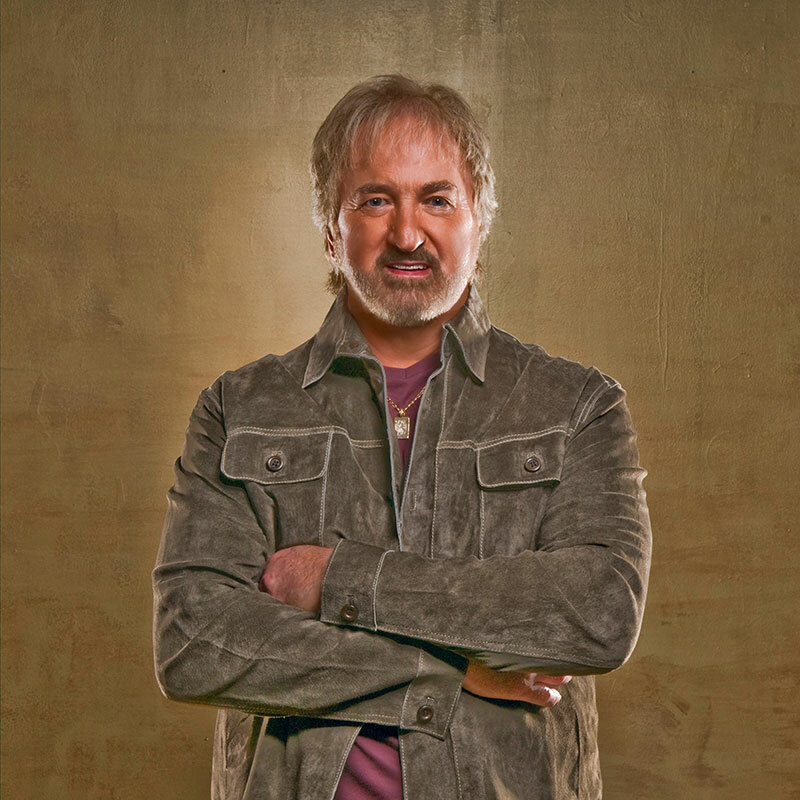 On August 9, 2014, Duane was inducted into the Texas Country Music Hall of Fame at a ceremony that included fellow members of The Oak Ridge Boys, Joe Bonsall, William Lee Golden, and Richard Sterban as honorary inductees. An Oak Ridge Boys’ exhibit at the Hall of Fame was unveiled the same day. Back in Hendersonville, Tennessee, where Duane and his family have lived for more than 40 years, he enjoys spending time on his 72-acre farm, which has been the home to a menagerie of animals, from beef cattle to horses, burros, and Canada geese. A superb businessman, he is credited with keeping the Oaks on firm financial footing during their switch from Gospel to Country in the late 1970s. He also loves to find new music for the group. Since the new millennium, he has taken on the role of co-producer and executive producer. He co-produced, with Michael Sykes, eight of the group’s Spring Hill/Gaither Music albums and nine tracks on the 2011 It’s Only Natural album for Cracker Barrel. He is the executive producer of The Boys Are Back CD (produced by David Cobb) and the Back Home Again CD (produced by Ben Isaacs), as well as co-producer, along with Ben Isaacs, of the Oaks’ 2012 Christmas Time’s A-Coming album and Rock of Ages, the group’s 2015 hymns and gospel favorites project for Gaither Music. Duane also produced the Oaks’ first live “Country hits” album, Boys Night Out, which released from Cleopatra Records in April 2014. To relax and stay in physical shape, he walks 20-30 miles each week and works out with a personal trainer. He is also an avid basketball fan and enjoys shooting hoops whenever he gets the chance. Duane is an antique car buff. He has more than two-dozen classics in a collection that is housed in a museum he calls Ace On Wheels. Duane and his wife, Norah Lee, raised two children, Jamie and Dee, and now enjoy spending time with their two grandsons, March and Kell, and two granddaughters, Texas LeeAnna and Tallant. Duane’s children, as well as his grandchildren, are also gifted in music.